The website features information about planning and preparing for flood events. 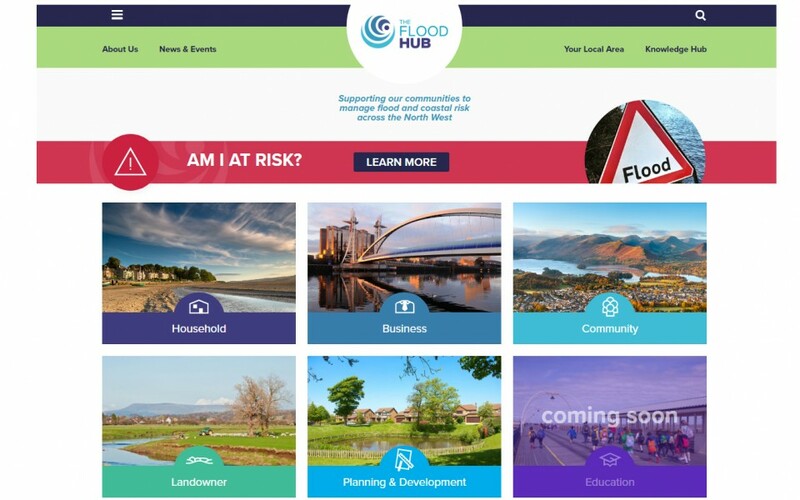 There’s also a local area map, containing information about flood schemes, community groups and events across the North West, as well as a ‘Knowledge Hub’ containing downloadable resources and booklets to increase your knowledge and awareness about flooding. The website has been funded by the North West Regional Flood and Coastal Committee and developed by Newground and other partner agencies.